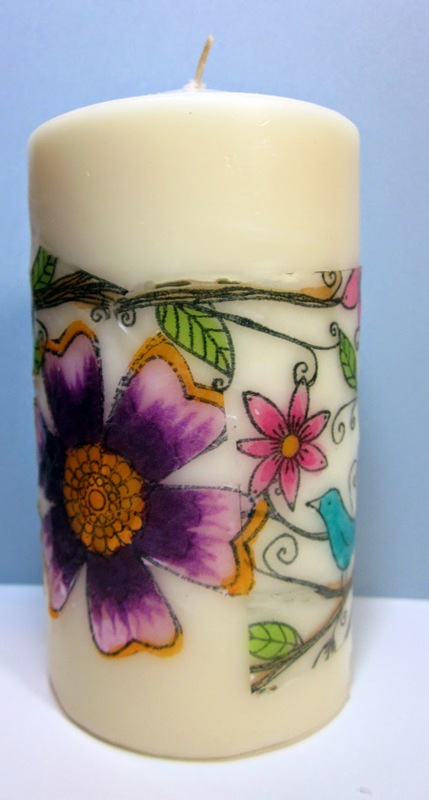 How does the tissue paper react when you burn the candle? Fire hazzard? 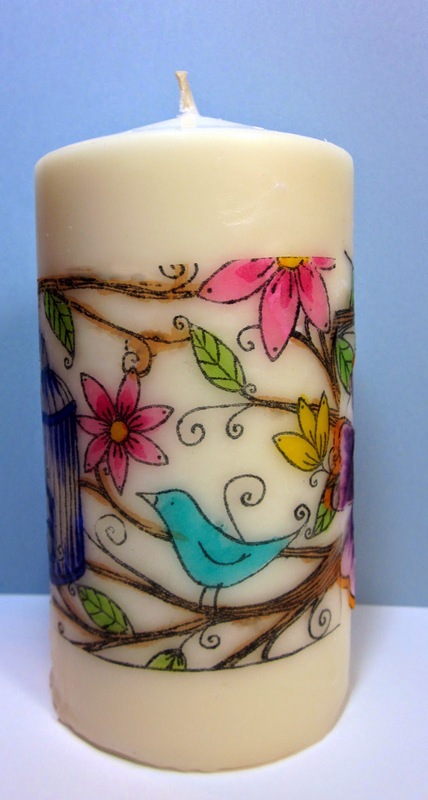 It's sound good that we can create candles by ourselves by using favorite Hampton Art Stamps. Candles expresses more than words can express. Thanks for nice post.